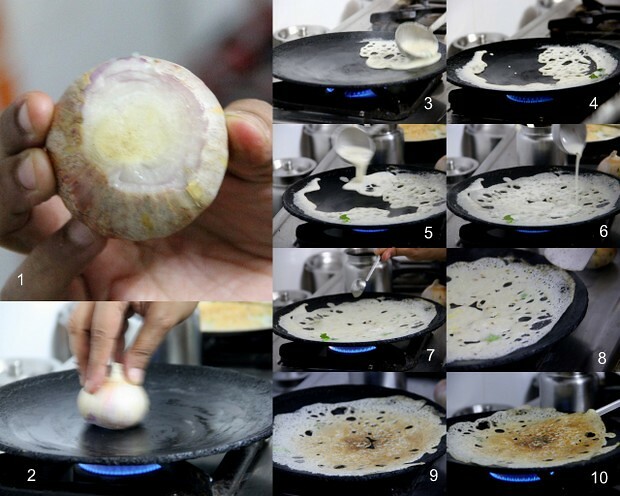 Rava Dosai or Rava Dosa is a Tiffin ( I love the way the Tamil name it ) which I hadn't mastered so far. I go 'bumper' every time I try. I come out with under cooked, torn, or rather overly done dosas and go bonkers. As per the relationship, she's my athai ( ma in law). Her motherly attitudes towards me, make me call her Chithi (mom's sis) which had been pleasantly accepted! This was made when I stayed with them. 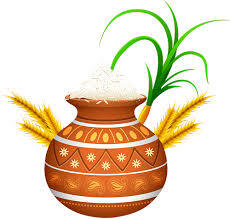 Remember the Kothu Chapathi, just a couple of posts away? The very same week. 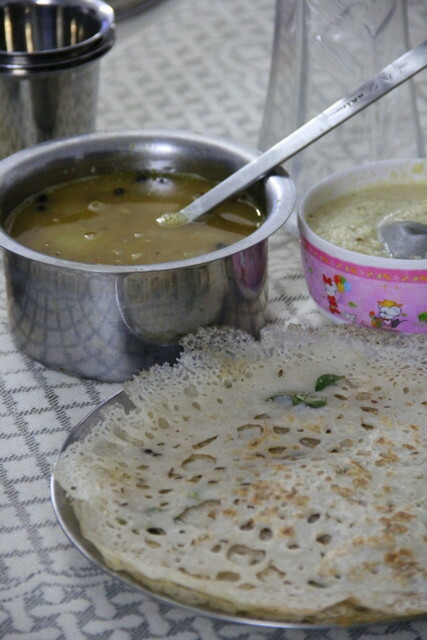 I had been wanting to do a post on this for quite a long time, and then not so happy with my imperfect rawa dosa making skills and no step wise pictures, I was waiting for the apt time. Combine the ingredients for the batter in a large bowl / vessel ( I chose a smaller one just to show the batter). Mix with enough water (say 2 cups +/-) to make a thick batter. Let it stand for 30-45 minutes. The batter turns thicker while getting soaked so mix with enough water. After half an hour, add the ingredients "to add to the batter" given in the list and pour more water (say 2-21/2 cups) to dilute the batter making it to a pouring consistency. Heat the dosa tawa. 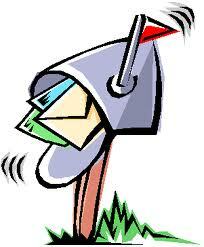 Slice an inch away across the root of a big onion and grease the hot tawa. Stir the batter well and pour in a circular motion starting from the outsides to insides, filling the gap as you see in pic 6. This needs a bit of practise, but you will get the hang of it .Drizzle ghee/ oil. Wait till the edges lift and the centre gets cooked (as in pic 8). 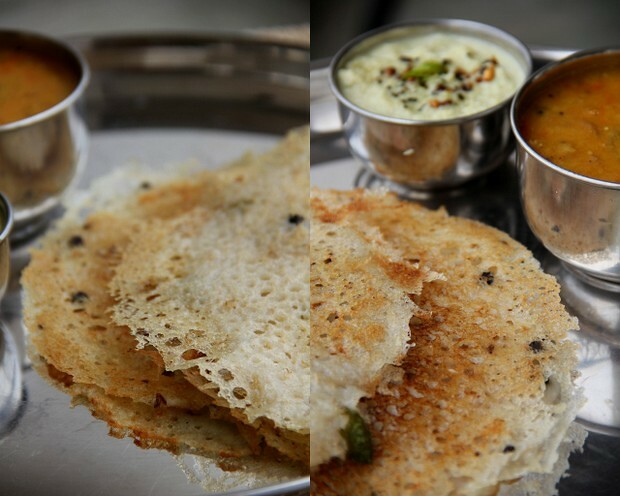 It takes a bit longer time to cook rava dosas than the regular dosas. Flip over. Drizzle a few drops of ghee if you want to. Remove after it's cooked and golden brown in colour. 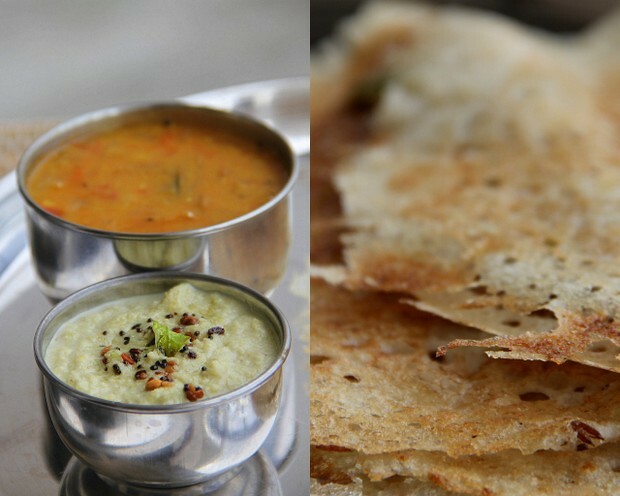 The batter stays well if refrigerated for 2-3 days and doesn't get fermented like the regular dosa/idly batter. 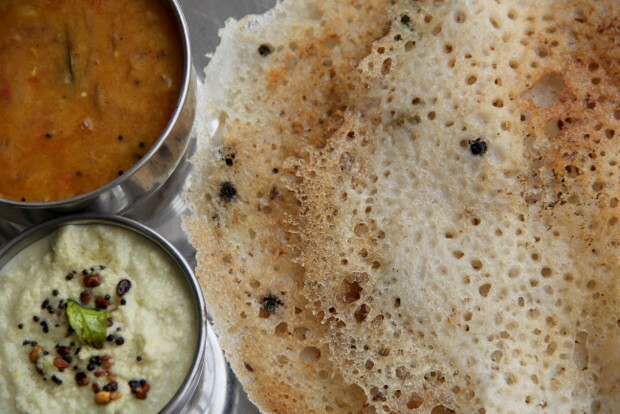 Remember to bring it to room temperature before you pour the dosas if refrigerated. I must say Uma Chithi's rava roast is superbe. 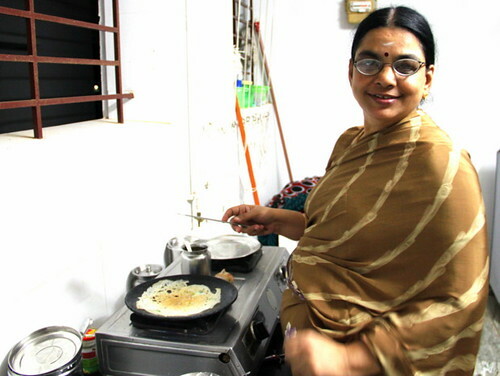 I use a similar proportion given to me by my chithi's cook Mr. Lakshmana Iyer, who has served some of the best meals. This post just reminds of his rava roasts. May I borrow her for few days this side, ir can i stay with her to eat all these delicious food she is making. Lucky you. Oh that looks so crispy!!! so yummy and picture perfect!! Perfect rava dosa !! so crispy and delicious one !! Nice rava dosa! 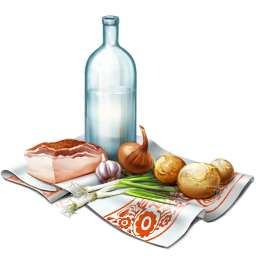 When I am in a fix not sure what to cook for dinner, this comes handy. If it is more watery it becomes extra crispy rava roast. It is lovely to have family members who are experts. 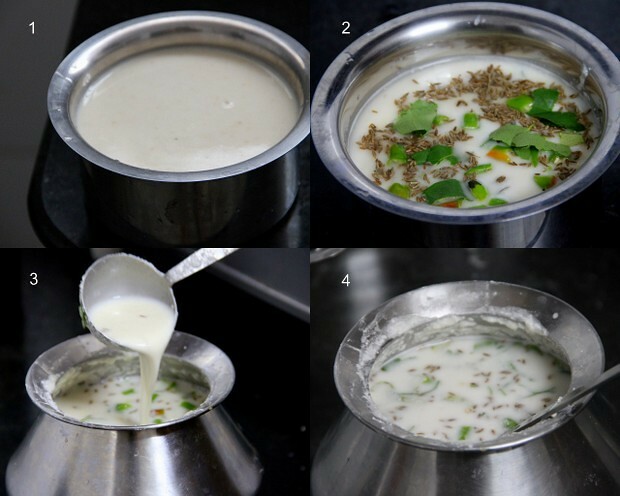 You have gone that extra mile to make the sambar, chutney combo to enhance the taste. Good job!!! I call it net dosa coz of the net like structure. And I love rawa dosa more than the normal dosa. So, this post id perfect for me. Thanks for the step by step pics.